I can create and design a photocopy of my blog www.hubfactory.com.ng for you with all it features and goodies inside, purchase a domain and create a custom email for you. I can customize your blog and make it mbile friendly, I will also optimize your blog for search engines. Are you looking for an experienced SEO blog writer to write blog articles for you and make it rank in google's first page? Here are we, We'll write SEO article that will rank on google's first page and gain organic traffic to your blog. I am a very good seo writer, i have worked for many people and they keep on coming back because i normally give them what they want. 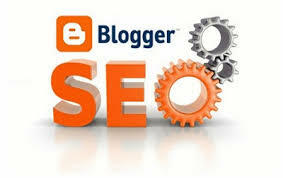 Am also a seo expect, I can handle your blog/website off page and onpage seo very well.